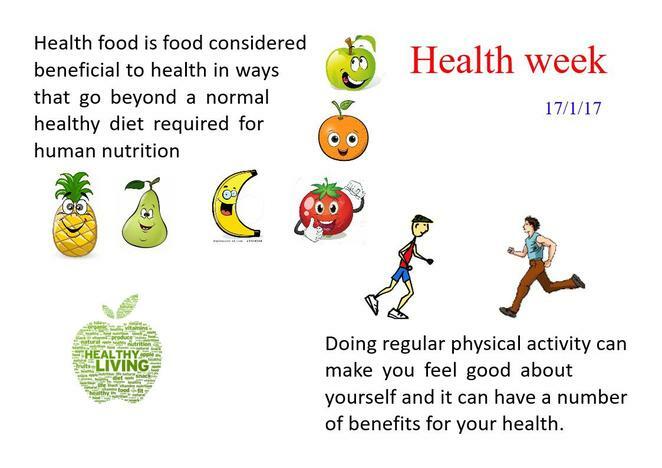 During our Health week our Year 10 and Year 11 ICT students have been creating a variety of posters, presentations and animations promoting Healthy Eating and Exercise. 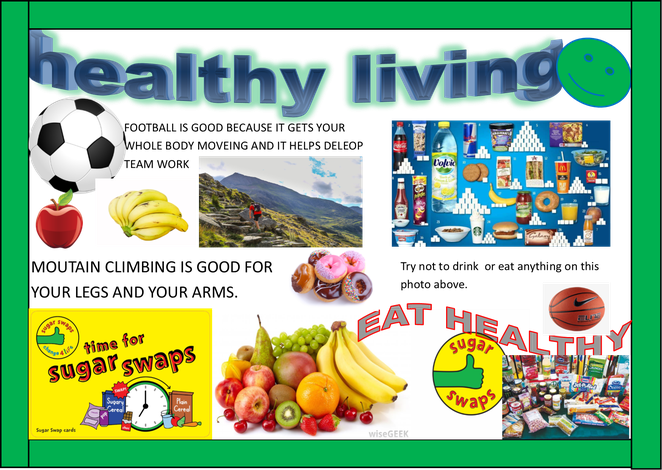 The students show a great interest in the topic and want to tell people the ways that they can live healthier and longer. 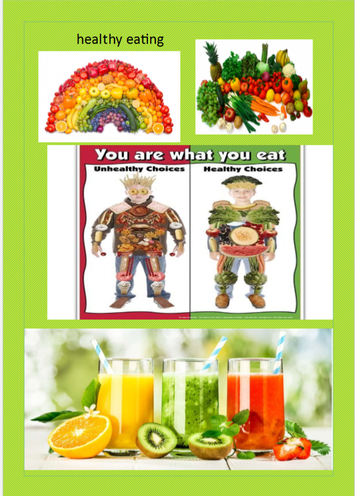 Some examples of work are attached. This is an embedded &amp;amp;amp;amp;amp;amp;amp;amp;lt;a data-cke-saved-href="https://office.com" href="https://office.com" target="_blank"&amp;amp;amp;amp;amp;amp;amp;amp;gt;Microsoft Office&amp;amp;amp;amp;amp;amp;amp;amp;lt;/a&amp;amp;amp;amp;amp;amp;amp;amp;gt; presentation, powered by &amp;amp;amp;amp;amp;amp;amp;amp;lt;a data-cke-saved-href="https://office.com/webapps" href="https://office.com/webapps" target="_blank"&amp;amp;amp;amp;amp;amp;amp;amp;gt;Office Online&amp;amp;amp;amp;amp;amp;amp;amp;lt;/a&amp;amp;amp;amp;amp;amp;amp;amp;gt;. This is an embedded &amp;amp;amp;amp;amp;amp;amp;lt;a data-cke-saved-href="https://office.com" href="https://office.com" target="_blank"&amp;amp;amp;amp;amp;amp;amp;gt;Microsoft Office&amp;amp;amp;amp;amp;amp;amp;lt;/a&amp;amp;amp;amp;amp;amp;amp;gt; presentation, powered by &amp;amp;amp;amp;amp;amp;amp;lt;a data-cke-saved-href="https://office.com/webapps" href="https://office.com/webapps" target="_blank"&amp;amp;amp;amp;amp;amp;amp;gt;Office Online&amp;amp;amp;amp;amp;amp;amp;lt;/a&amp;amp;amp;amp;amp;amp;amp;gt;. This is an embedded &amp;amp;amp;amp;amp;amp;lt;a data-cke-saved-href="https://office.com" href="https://office.com" target="_blank"&amp;amp;amp;amp;amp;amp;gt;Microsoft Office&amp;amp;amp;amp;amp;amp;lt;/a&amp;amp;amp;amp;amp;amp;gt; presentation, powered by &amp;amp;amp;amp;amp;amp;lt;a data-cke-saved-href="https://office.com/webapps" href="https://office.com/webapps" target="_blank"&amp;amp;amp;amp;amp;amp;gt;Office Online&amp;amp;amp;amp;amp;amp;lt;/a&amp;amp;amp;amp;amp;amp;gt;. This is an embedded &amp;amp;amp;amp;amp;lt;a data-cke-saved-href="https://office.com" href="https://office.com" target="_blank"&amp;amp;amp;amp;amp;gt;Microsoft Office&amp;amp;amp;amp;amp;lt;/a&amp;amp;amp;amp;amp;gt; presentation, powered by &amp;amp;amp;amp;amp;lt;a data-cke-saved-href="https://office.com/webapps" href="https://office.com/webapps" target="_blank"&amp;amp;amp;amp;amp;gt;Office Online&amp;amp;amp;amp;amp;lt;/a&amp;amp;amp;amp;amp;gt;.